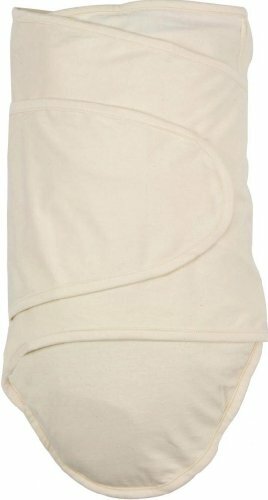 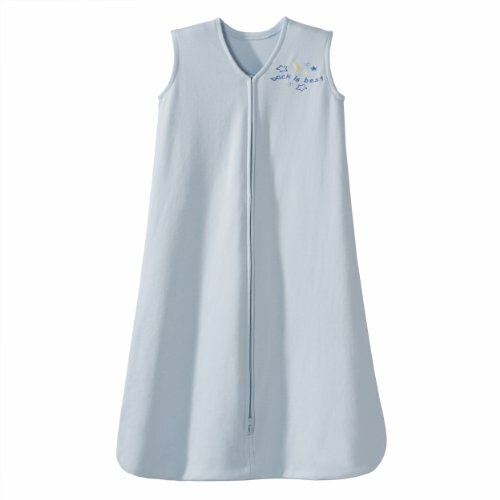 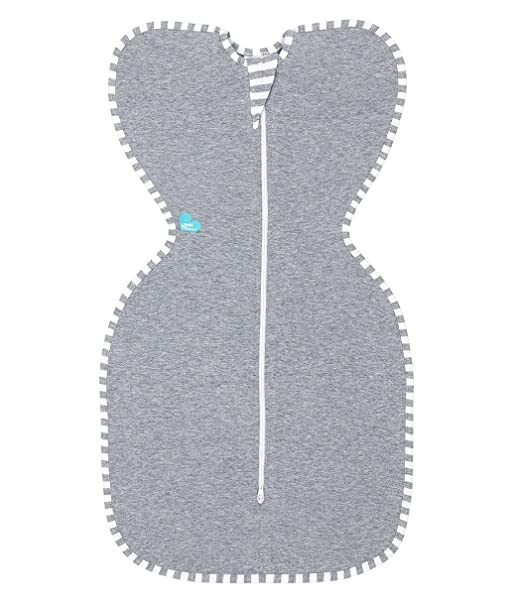 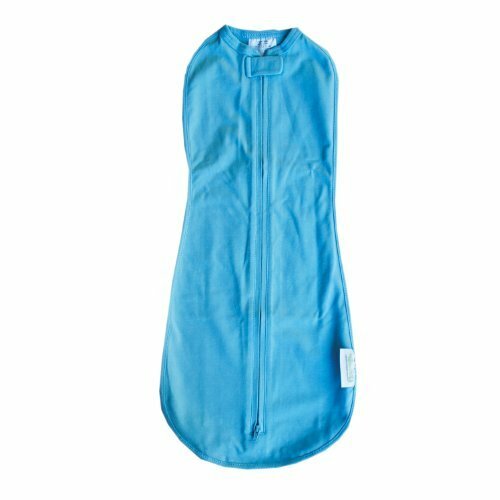 The secret to a great night sleep (for everyone) is the right swaddle or sleepsack. 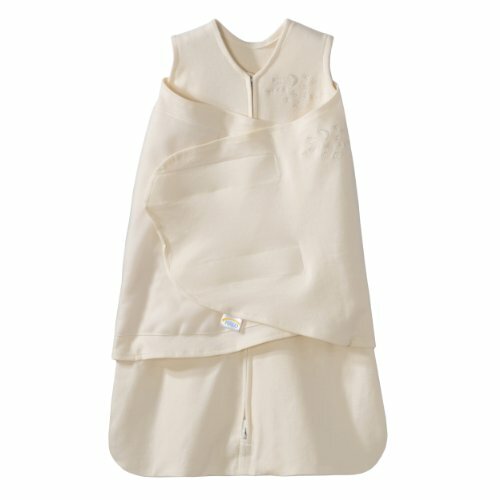 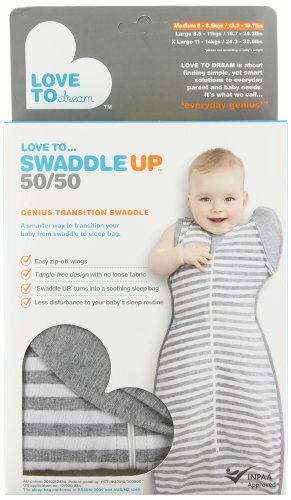 Most newborns prefer to snooze in the comfort of a swaddle, while older babies eventually graduate to a wearable blanket. 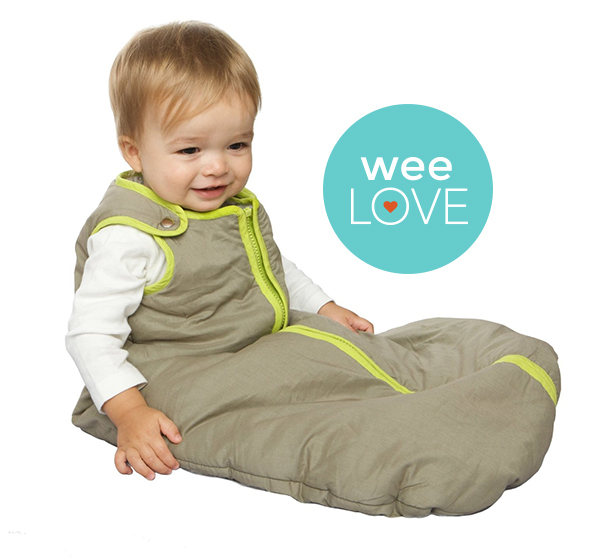 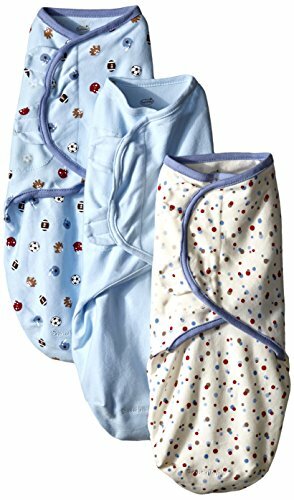 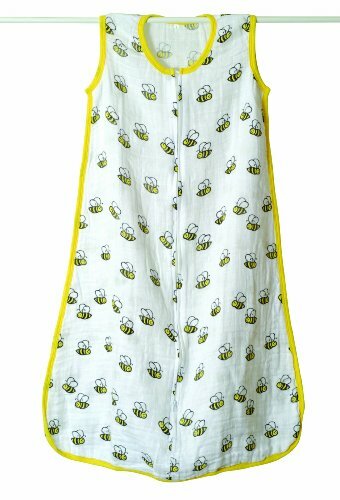 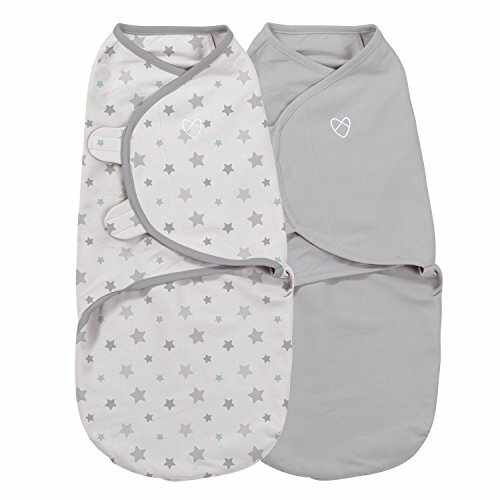 These sleepsacks are safer than loose blankets and can't be kicked off when they're trying to find the perfect corner of the crib to get their ZZZs. 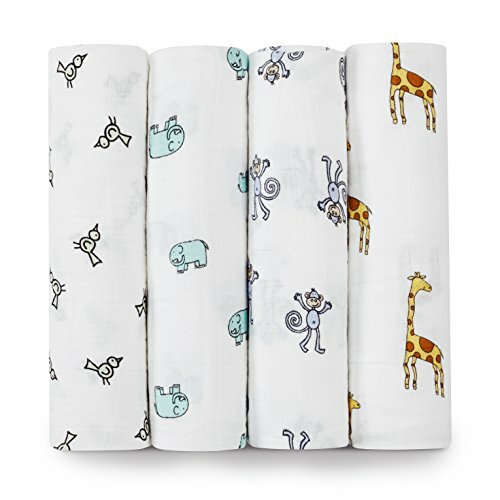 What you'll want, no matter what: backups! 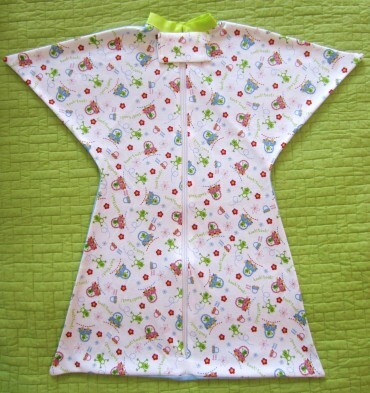 Always be prepared for a quick "wardrobe" change due to pre-bedtime spitups and other not-so-fun accidents. 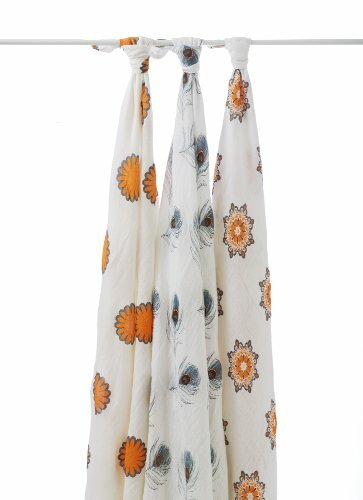 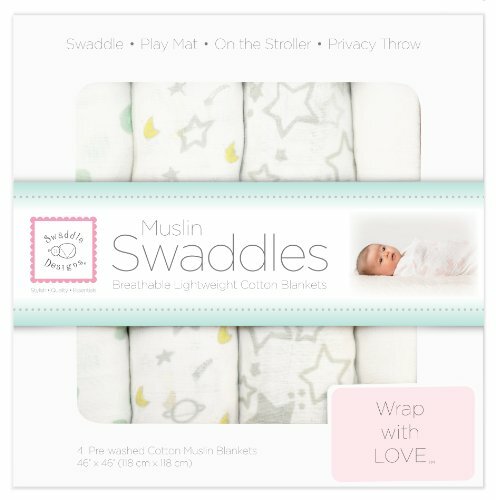 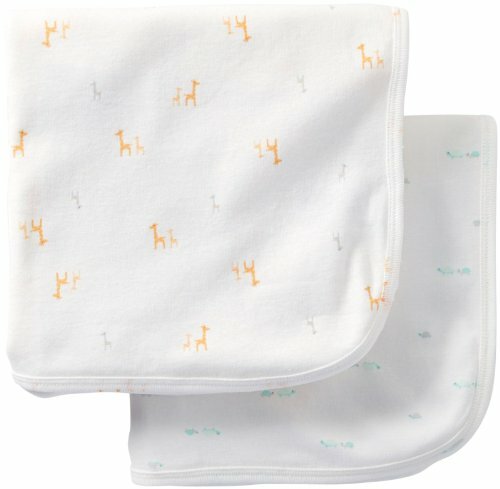 And when it comes to swaddles, make sure the ones you buy are easy for sleep-deprived parents to use at 3am.